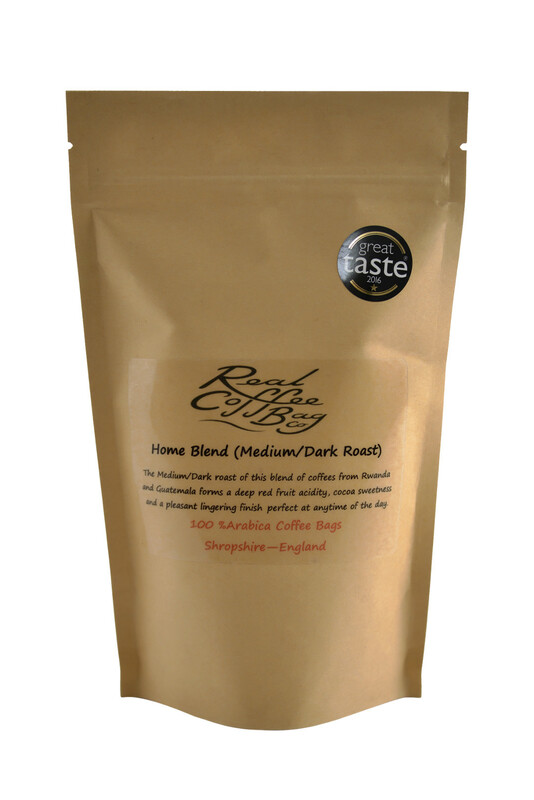 We are really proud of our Award-Winning Home Blend Coffee Bags. 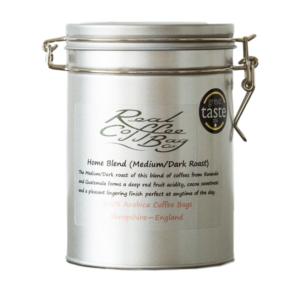 They won a prestigious Great Taste Award in 2016 and remain the only Award-Winning Coffee Bags in the UK. 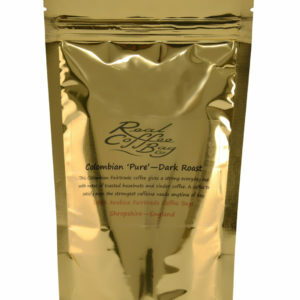 This was the first coffee we blended, and has been one of our most popular sellers for the last 2 years. It is strong and smooth with a lovely round flavour. It’s great to wake you up in the morning, or as a pick me up during the day. Either way, just a great tasting easy coffee to drink. 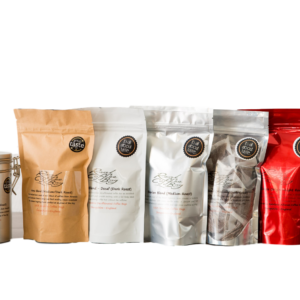 As with all of our Coffee Bags they are available in a number of Pouch Sizes. You can choose the size you need from 15, 25, 50 or 100 Coffee Bags. All of our Pouches are resealable, so that your coffee remains fresh for as long as possible. It also means that you can take your coffee with you to the office, or away on holiday, and coffee will stay fresh providing you keep your pouch sealed. Taste Notes Our Home Blend has a medium body which is complemented by deep red fruit acidity, cocoa sweetness and a pleasant lingering finish. Origins of the Beans This coffee is from a Rwandan coffee sourced from the Rutsiro and Rubavu regions in Western Rwanda, and Guatemalan coffee sourced from then Central Highlands make up this blend. Caturra and Bourbon varietal arabicas lend sweetness and complexity to the cup profile. Bright stone fruit and hints of plain chocolate in the finish round off this exceptional blend. Best Time for this Coffee! This coffee is strong and smooth, and great to wake you up in the morning.